Welcome to the Morning Glory Sew Along. 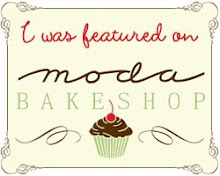 The original, shown below, was designed by Pat Sloan and featured in her fabric line Sunday Drive. 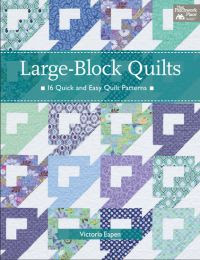 I am super excited to sew along make my own version of this quilt. 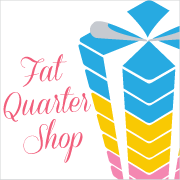 If you'd like to make the original The Fat Quarter Shop has kits available HERE. I have been sewing in our dining room lately because my sewing area has been super cold in the basement. I didn't want to bring up my design wall due to space so I thought I could lay it out on the floor. My 'helpers' aka cats, thought it was a new play area obviously. for my version of Morning Glory. I made the crib size and it's very pretty. My husband says that he thinks it needs another row. I'm debating as a crib size shouldn't be too big. I know I need to make it lap or queen sized right? 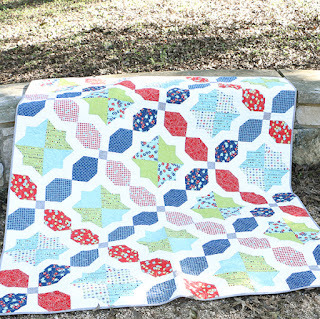 head over to the Jolly Jabber for a list of other bloggers making this cute quilt. That turned out very cheerful and pretty. Good job. Your quilt is SO darling Vickie!!! That's a great pattern. Your fabric choices are wonderful too. Love the fabrics you chose and the size seems perfect! Beautiful! 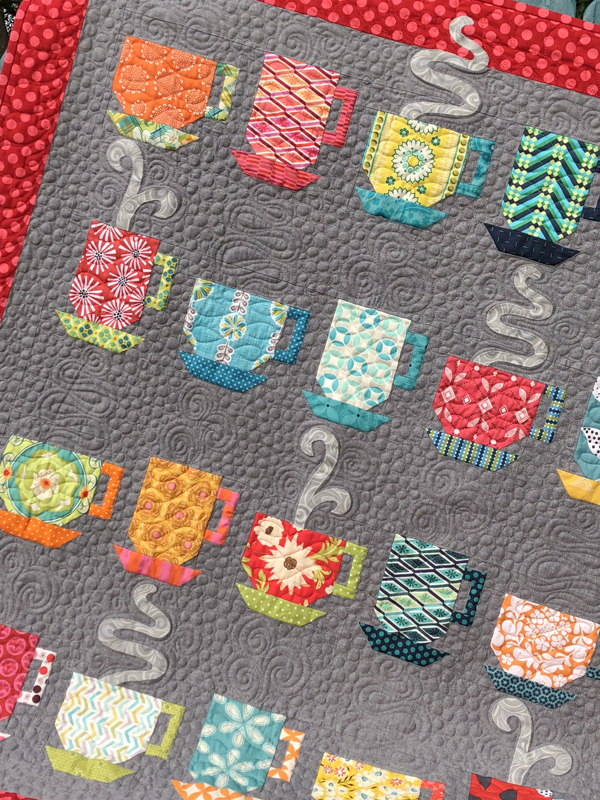 Wow,it`s stunning and your fabric combo reminds me warm and sunny days!